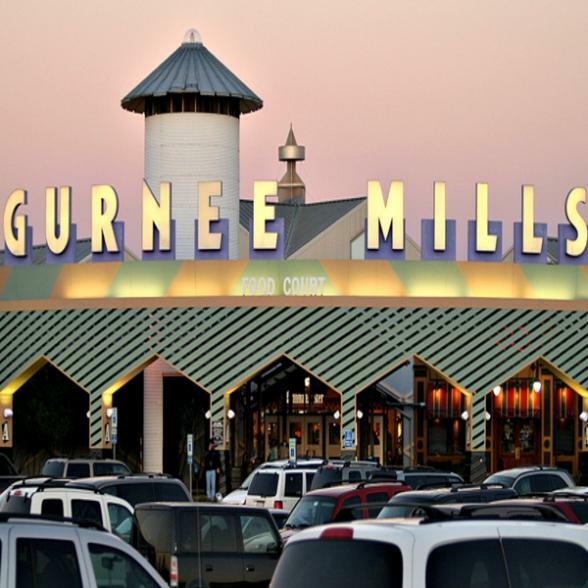 Gurnee is located exactly mid-way between Chicago and Milwaukee. Make sure you don’t just drive by as you’ll be missing a city that will make the whole family happy! Gurnee Mills is consistently voted one of the best places to shop in the Midwest. 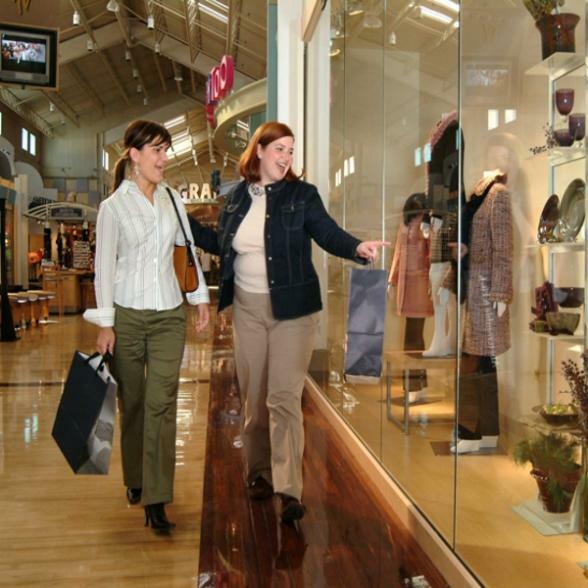 With over 220 shops ranging from outlet to specialty and restaurants, day spas and a cinema, you’ll definitely want to stay over at least one night! Just across the street is Six Flags Great America and Hurricane Harbor Water Park. This is a serious theme park where you’ll found some of the fastest, tallest, wildest, gut-wrenchingest, rides in the country-including a few record-breakers. Not to worry though, there are areas for smaller children and adults who don’t do rides! 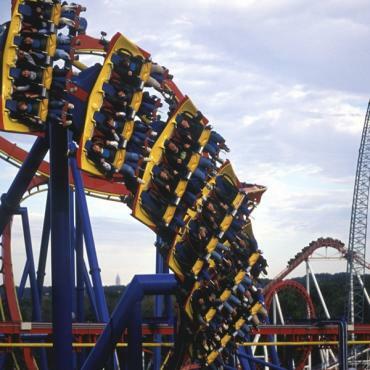 Typically, the park is open from spring through to fall.